Judge Butzbaugh heard Rev. 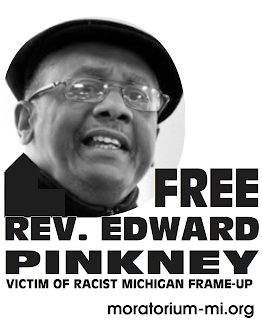 Pinkney's motion to disqualify the Berrien County bench on Mon., Mar. 17. 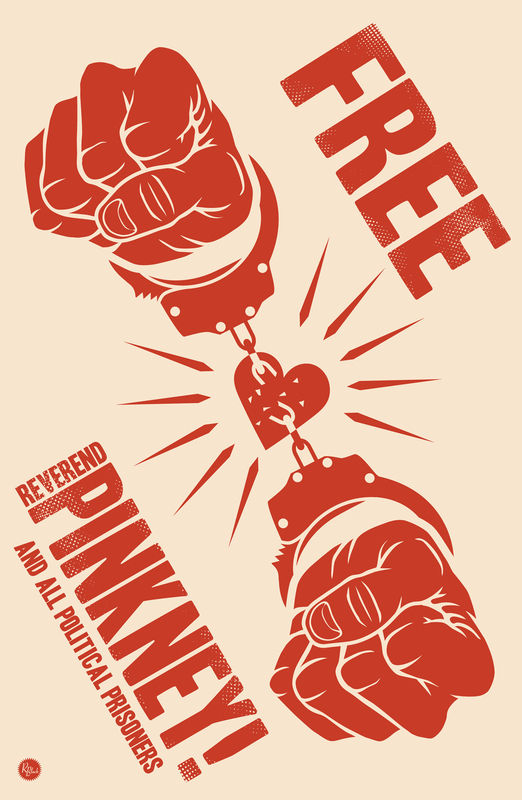 The decision Butzbaugh made was to postpone making his decision.... Pinkney has been confined to the hellish county jail since December 14, 2007. The Concentration Camp conditions in American jails await not only the victims of poverty, but anyone who dares speak out. Berrien County Jail charges $43 per day for inmates. Rev. Pinkney was recently denied toilet tissue and writing paper. The county jail and phone company made a deal so that inmates are charged at super high rates. Deputy Hooks, a woman with hygiene issues, makes the inmates lives miserable by putting them on lock-down for no apparent reason, taking away TV for many days at a time when inmates had paid for it (no reimbursement). She often gives Rev. P. additional lock-down days. Should a person like this hold a job? We wait for newspapers, TV, and radio to do the right thing. Not to mention Gov. "if you vote for me, Whirlpool, I'll get you that golf course" Granholm.